Online users, the website "bofire.co.za" is a fake, created by cybercriminals to trick Bank of Ireland customers into visiting it. Once visitors to the website attempt to sign-in, their account credentials (usernames and passwords) will be sent to the cybercriminals behind it. 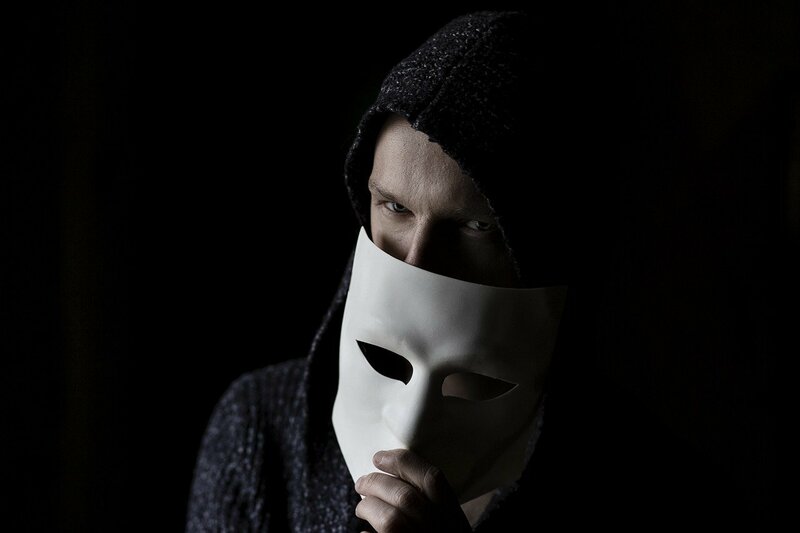 Once the cybercriminals have received their potential victims' account credentials, they will use it to gain access to their accounts and use the same accounts fraudulently. Investment Bank of Ireland's customers who have already been tricked by the fraudulent website, are asked to contact Investment Bank of Ireland for help immediately at their legitimate website located at: https://www.bankofireland.com/, or contact them via telephone.